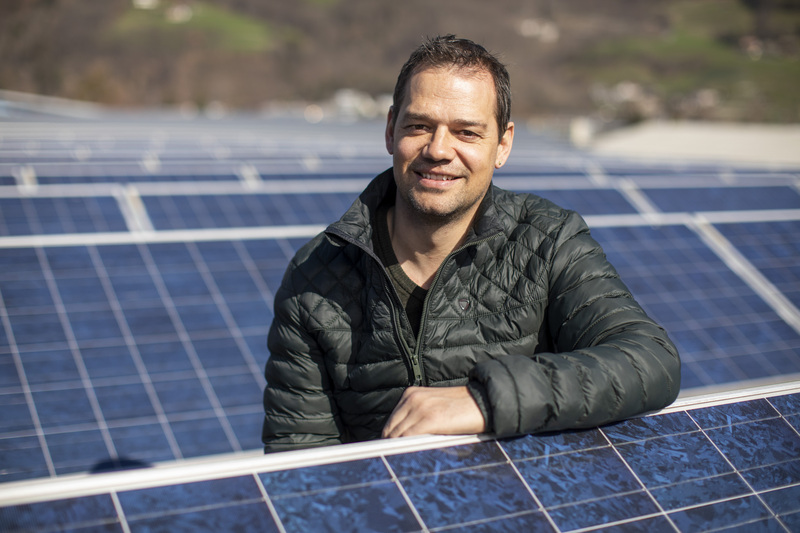 A lighthouse project funded by the Swiss Federal Office of Energy paves the way for the future electricity supply. 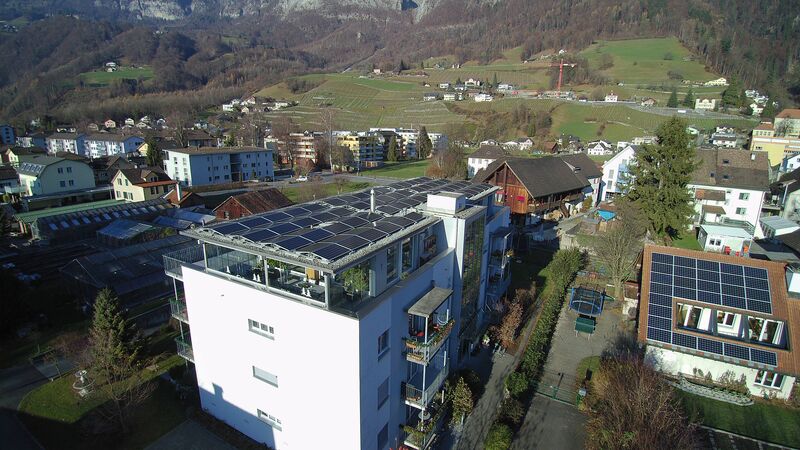 The basic idea behind Quartierstrom is that locally produced electricity should be locally consumed. 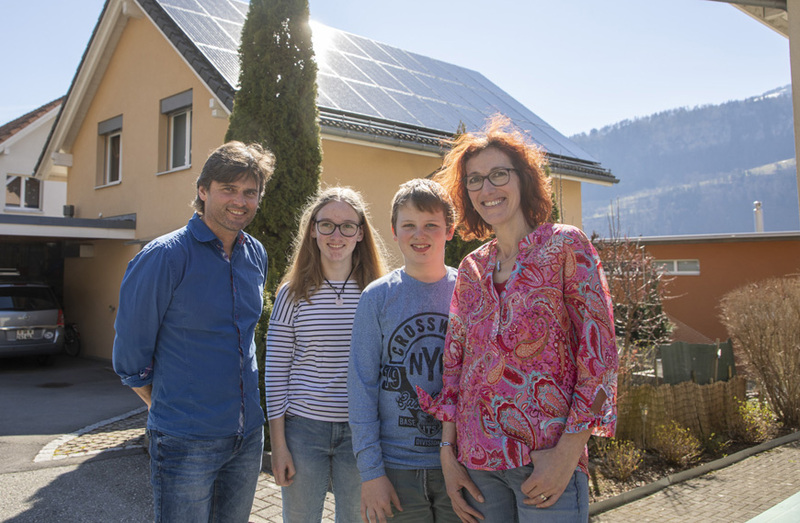 To this end, a local electricity market is built in the pilot region of Walenstadt, allowing the 37 participating households to buy and sell locally produced solar electricity in their neighborhood. See what has been going on in the past 24 hours. Check Live Data for more detailed data. 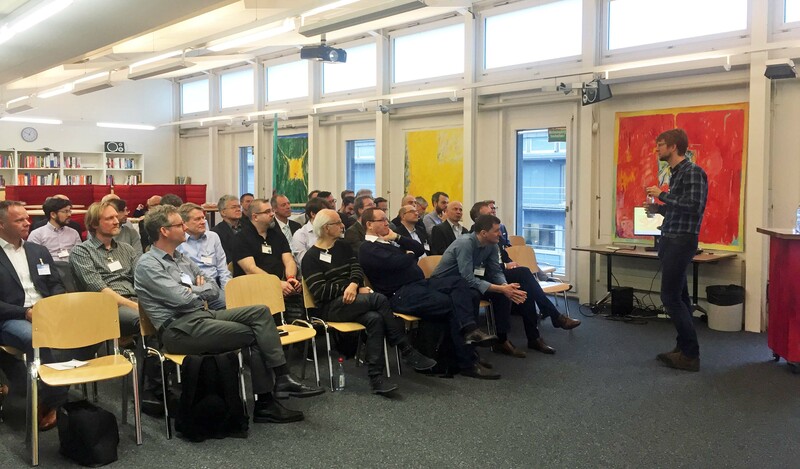 The Quartierstrom project is supported by the pilot, demonstration and lighthouse program of the Swiss Federal Office of Energy (SFOE).